You are here: Home / Frequent Ask Questions / Can You Send Certified Mail® to Canada or Mexico? Can You Send Certified Mail® to Canada or Mexico? No. 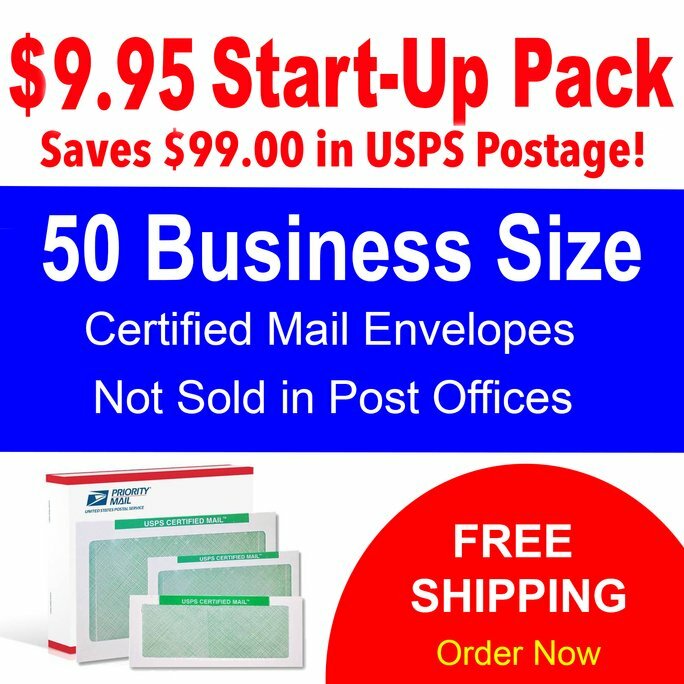 USPS Certified Mail® is a product of the United States Postal Service. USPS Certified Mail® with delivery confirmation is not available in Canada. A comparable service used outside of the US is Registered Mail with Delivery Confirmation.